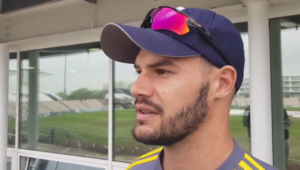 He will await the outcome of a fitness Test on Aiden Markram, who suffered a quad strain during the second Test at Centurion, and did not field in India’s second innings. De Bruyn’s only rival for the position, Temba Bavuma, broke a finger during the One-Day Cup match against the Knights in Paarl last week. 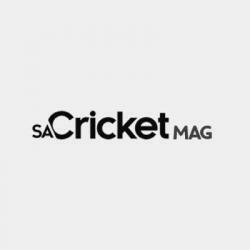 Markram, who has formed a solid partnership with Dean Elgar, scoring 94 in the second Test, is being given until Tuesday, the day before the Wanderers finale before a decision is made on his fitness. Bavuma will remain part of the Test squad, but he will be out of action for four to six weeks, possibly being available for the Australia series which starts in March. De Bruyn last played a Test on the ill-fated tour of England, from which few emerged with credit, scoring 60 across four innings. 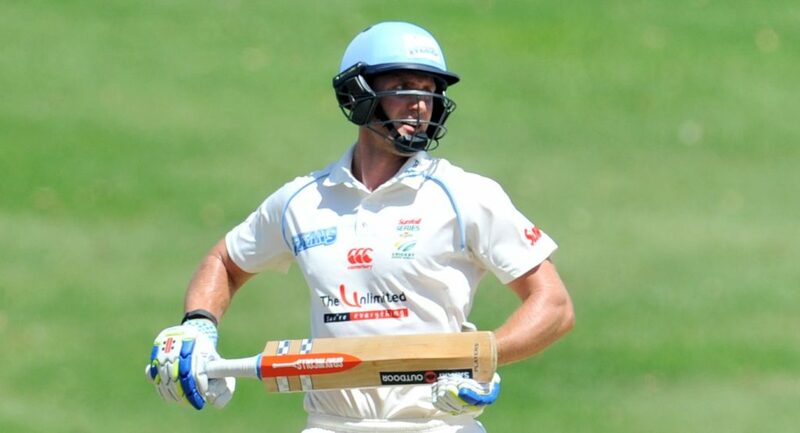 The Knights captain has opened in only one of his three Tests, against New Zealand in Hamilton, scoring 0 and 12.